Spanish Cedar is not a True Cedar in that it is, in fact, a hardwood species in the Meliaceae or Mahogany family native to several countries in Central and South America. The characteristics of Spanish Cedar are actually quite comparable to Genuine Mahogany, and, therefore, it is seen as a prime alternative. Spanish Cedar trees produce a lightweight, aromatic wood noted for its resistance to termites and other insects as well as its resistance to weathering and rotting. 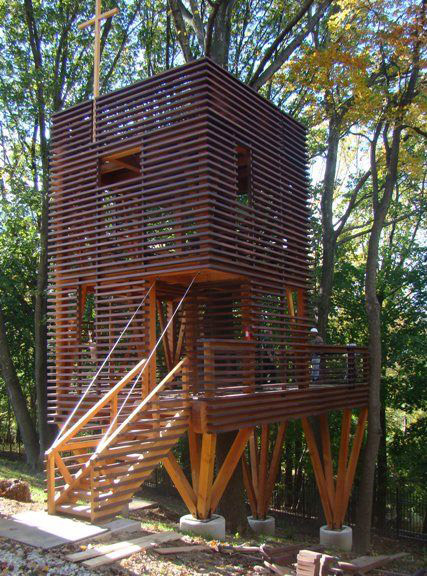 Also known as Cigar-box Cedar, this wood is commonly used in both exterior and interior applications. 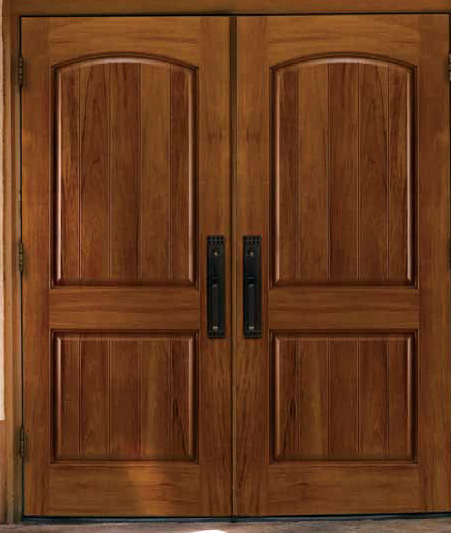 Recently, Spanish Cedar has been named a "Vulnerable Species" due to its high popularity. As a result, some lumber yards are offering lower quality Spanish Cedar lumber in order to meet the high demands. J. Gibson McIlvain is committed to continuing to provide the finest quality Spanish Cedar through purchasing primarily from lumber mills in Central and South America, where this species is native. Company respresentatives travel internationally to forests and sawmills during the buying process to ensure that only the best Spanish Cedar lumber is being added to our inventories. In fact, all wood products at J. Gibson McIlvain are thoroughly inspected, board by board, numerous times before being delivered to you. Once you have ordered your lumber, our staff will then conduct a final grading of the lumber to ensure it complies with the specific requirements of your project. 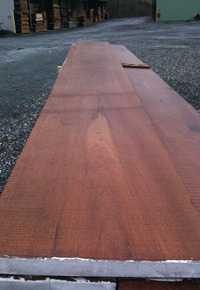 We carry all sizes of Spanish Cedar, 4/4 through 16/4, in all widths and lengths. The J. Gibson McIlvain Company can now provide custom laid up Spanish Cedar plywood to match the Spanish Cedar lumber that we sell. If desired, we can also provide FSC (Forest Stewardship Council) Certified Spanish Cedar for your next project. Our experienced sales representatives can discuss with you the benefits of choosing Spanish Cedar for your next project. Just call 1-800-638-9100 or submit our online contact form and an in-house respresentative will personally respond to your inquiry. To see more of our exotic and domestic lumber selection, please visit our main website. 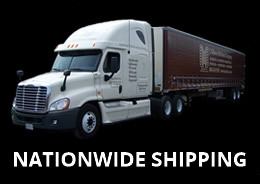 Our materials are shipped nationwide by our own trucks as well as by approved fleet carriers. Call 1-800-638-9100. Or you can email us and your inquiry will be sent to one of our in house sales representatives. 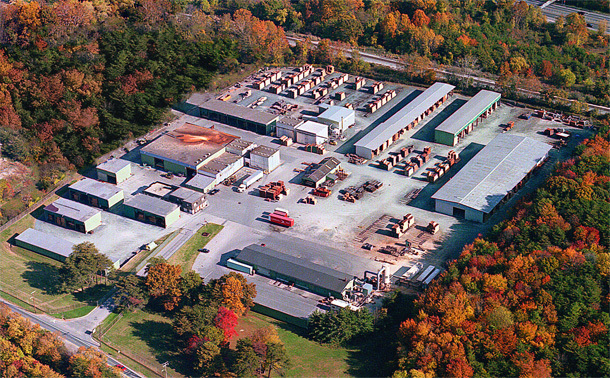 J. Gibson McIlvain Company is a wholesale distributor of a vast array of quality wood products. To see more of our offerings visit www.mcilvain.com. Our fleet of trucks delivers nationwide.